My name is Luks Piekut. I’m a graphic designer. 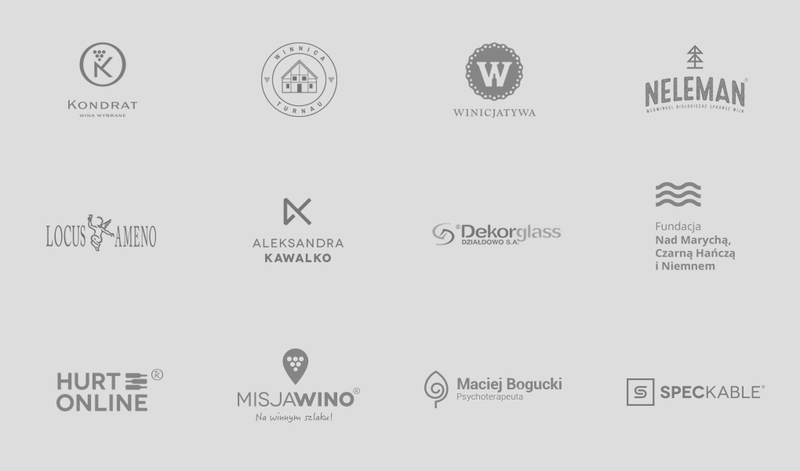 Luksemburk is the creative studio where I realize projects dedicated mainly to the wine industry, culture and art institutions. Areas of my activities are widely understood as visual communication – brand identification, print design, packaging concepts, web design, photo and video sessions. I am from Poland, I am a digital nomad. I work for Polish and foreign Clients.